SINGAPORE -- US Defense Secretary Jim Mattis said Friday (October 19) the killing of Kandahar's provincial police chief Gen. Abdul Raziq would not fundamentally change the security situation in the province. 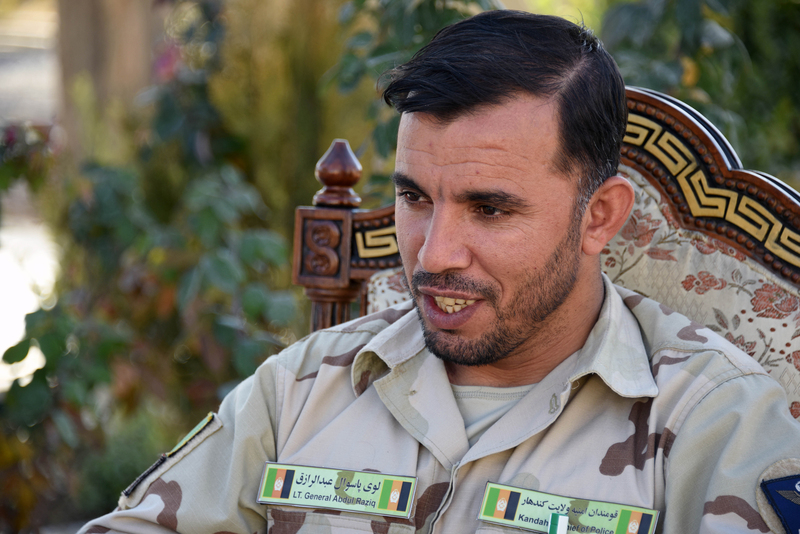 The Taliban claimed responsibility for the shooting that killed Raziq and two others Thursday (October 18) in Kandahar Province. "It's a tragic loss of a patriot for Afghanistan. But I don't see it having a long-term effect on our area," Mattis told reporters on the sidelines of a security summit in Singapore. "I've seen the officers around him. 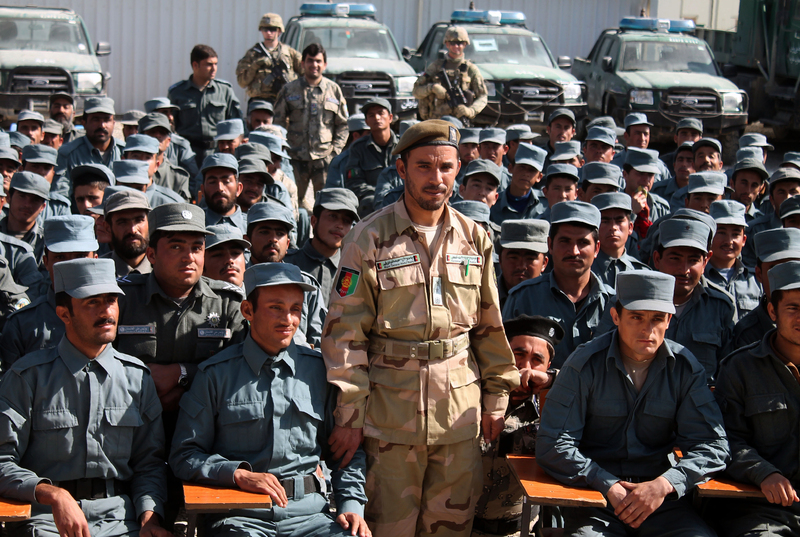 I've seen the maturation of the Afghan security forces," he added. Afghan police have so far identified and arrested three individuals in connection to yesterday’s incident in Kandahar and are being investigated, the Interior Ministry said in a statement Friday.